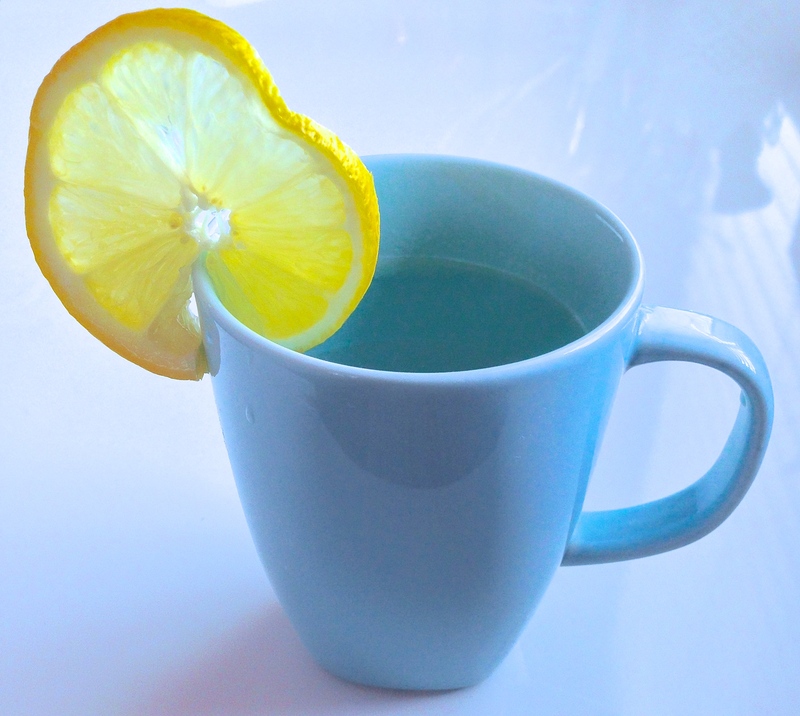 I present to you Warm Lemon Water for a more wonderful-looking-and-feeling you! This simple step has been a part of my morning routine for the past two weeks and it has proven itself to be a success. I have researched and it appears that lemon has great beauty and health benefits (hence, all the beauty and skin products that are made with lemon/lemon extract). The list could go on and on but I’ll just present you with the top benefits. because vitamin C and the other antioxidant found in lemon help revive and rejuvenate the skin, clear acne and blemishes, and decrease wrinkles. by flushing out toxins and prompting the production of bile. and aids against immune system deficiencies. because of its refreshing taste, scent, and color. 1. Warm up the water. I usually drink it at 120 Fahrenheit and I use regular water from my faucet. 2. 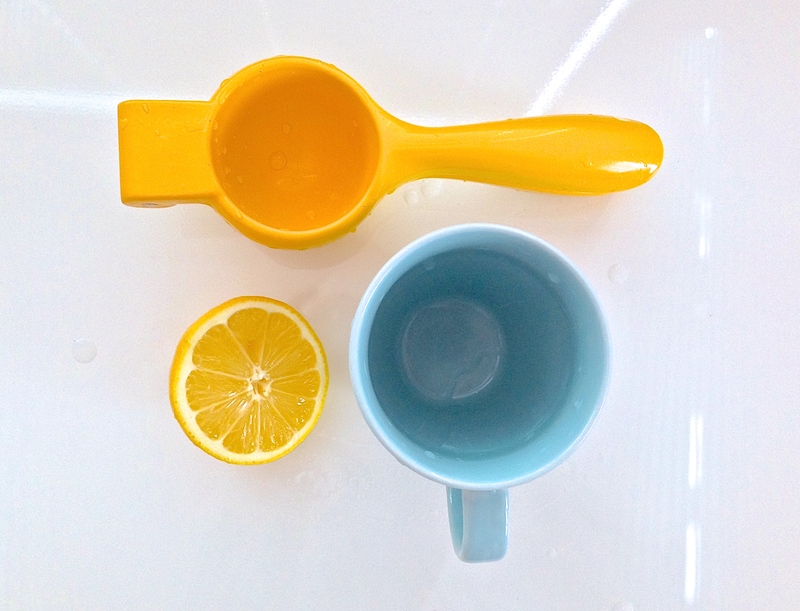 Squeeze half a lemon in your cup, preferably fresh or no more than a day old (make sure to keep the other half of the lemon in the fridge). 3. Pour the warm water in your cup and start your morning the right way! I’ll testify to that too, Christina. Although I prefer the water hotter. Awesome! I’m glad you enjoy it!